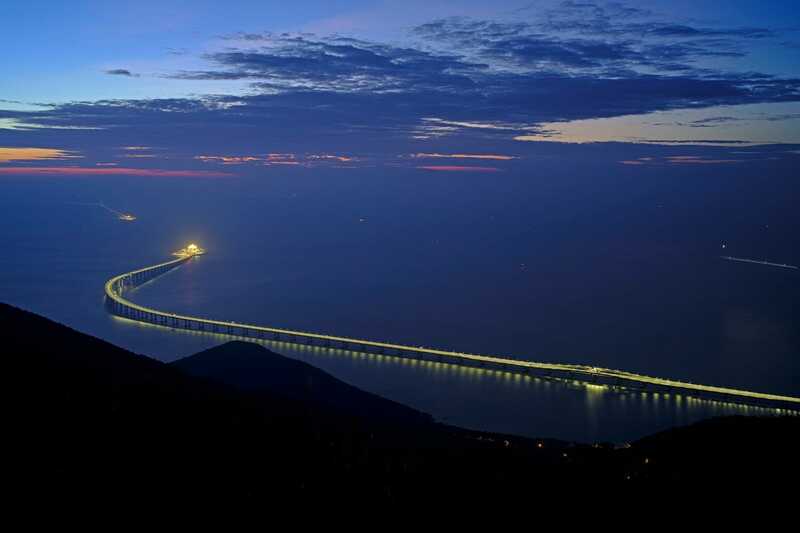 After nine years of construction and controversy, China officially unveiled the world's longest sea bridge at an October ceremony in Hong Kong. 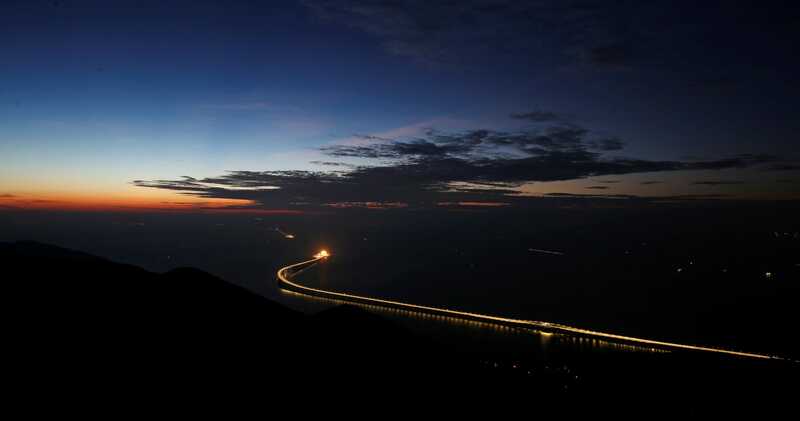 At more than 34 miles long, the Hong Kong-Zhuhai-Macau Bridge is part of a master plan to create a global science and technology hub by connecting two Chinese territories, Hong Kong and Macau (the world's largest gambling center), to nine nearby cities. With an economic output of $1.5 trillion, the new mega-region — known as the Greater Bay Area — is positioned to rival Silicon Valley. The plan also includes the construction of an $11 billion bullet train, which opened in September. 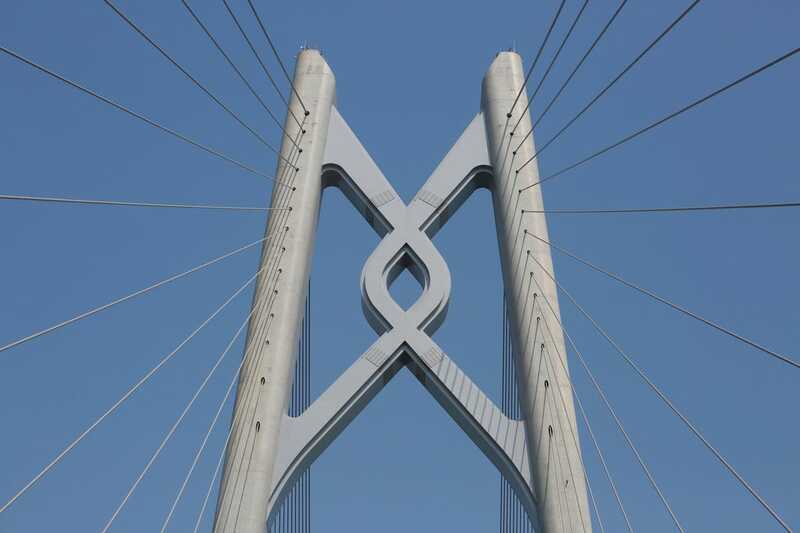 The bridge is not open to public transit, so only certain vehicles — shuttles, freight cars, and private cars with permits — are allowed to cross. Pedestrians and bicyclists are prohibited. What has the US done lately? At least 40 people, mostly women and children, have been killed by US-led airstrikes on the last pocket held by Islamic State militants in eastern Syria, according to a war monitor and Syrian state media.